Isla was born after a textbook pregnancy and is the 3rd child in our family. She progressed normally reaching all her milestones. We sought help early as she wasn’t babbling or talking. 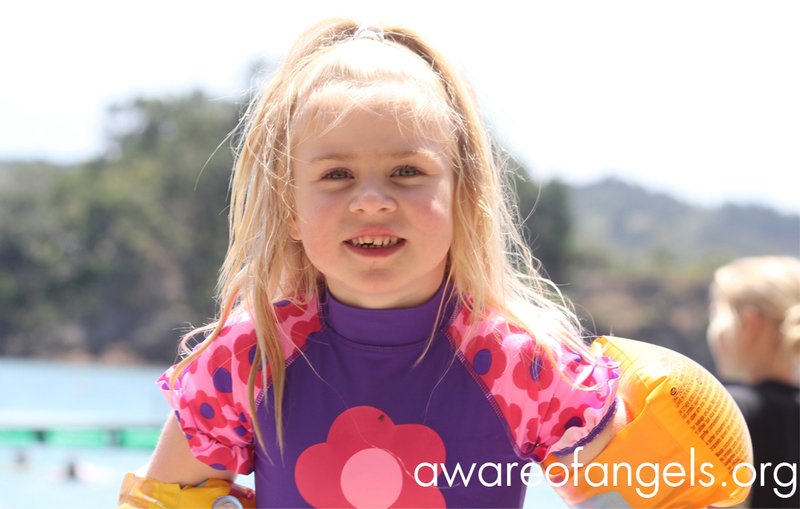 Firstly she was referred to ENT and had a tongue-tie release and adenoidectomy in October 2010 and grommets inserted. When the surgeon told me there was no fluid in her ears I pretty much knew we couldn’t blame glue ear for the lack of speech. A hearing test further proved it wasn’t her hearing that was causing the speech delay. We first saw a Pediatrician in January 2011 when Isla was 2 and her speech still hadn’t improved. Her understanding was age appropriate but she had less than 5 words and didn’t babble or try to attempt words in picture books. She was interactive, busy and we didn’t think there was anything else wrong. No evidence of pervasive developmental disorder was found. 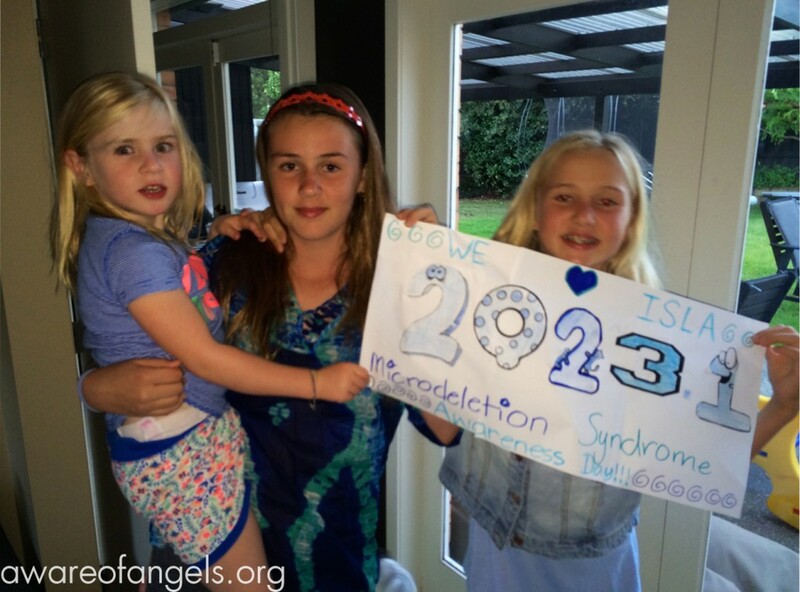 We were referred to Special Education and Isla started receiving speech therapy. After a year of speech therapy we requested a review by the pediatrician. She was referred for another hearing test and told to continue speech therapy. We were told there was no evidence of autism and it was just an isolated expressive language delay. On 16 July 2012 when Isla was 3 years and 6 months we went to see a private Pediatrician as we had concerns it was more than a speech delay. My intuition told me that something wasn’t right. We were right to seek further help as she was diagnosed with mild-moderate Autism Spectrum Disorder, hyperactive behavior and development delays especially expressive language. The pediatrician requested molecular Karyotype and Fragile X testing. 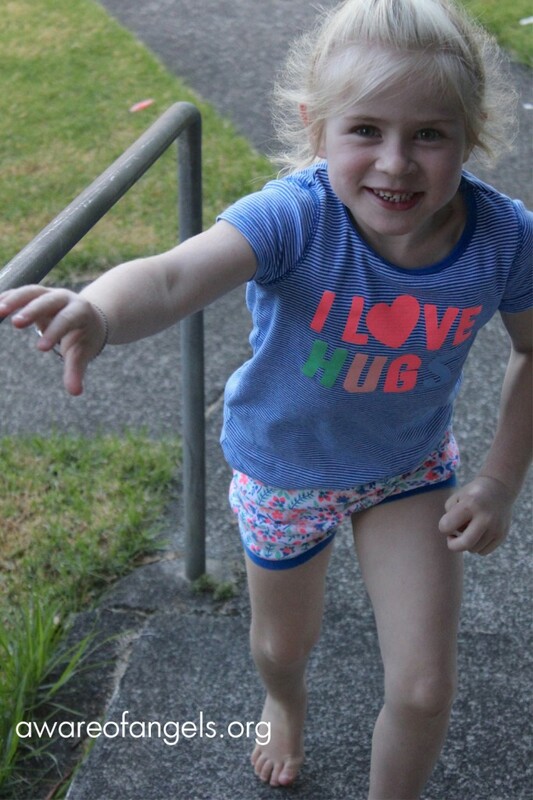 The Fragile X test came back normal but I received a phone call from the Pediatrician on 6th September 2012 saying that Isla’s Molecular Karyotype Report had come back abnormal and we were to be referred for Genetic counseling. Isla’s report says she has a 189kb heterozygous deletion involving the interstitial chromosome region 2q23.1. The copy number variant (CNV) includes part of ORC4 and MBD5. 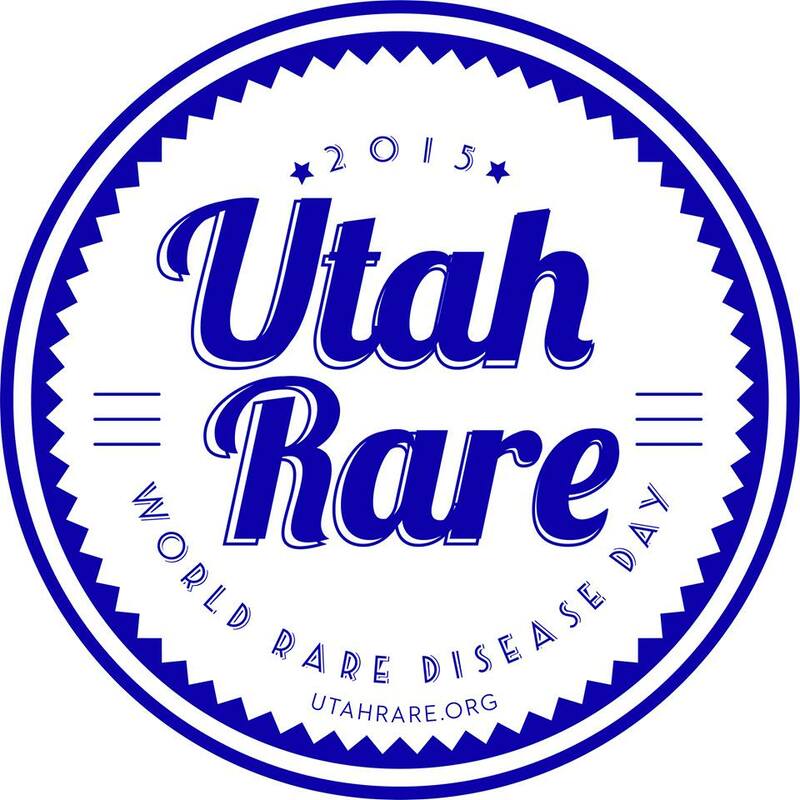 Not knowing where else to turn I googled everything I could about this deletion and found a Facebook group with other parents around the world equally frustrated with the lack of knowledge and answers about this syndrome. I discovered that epilepsy is a major part of this syndrome so we went back to the pediatrician and requested an EEG, ECG, eye test, bloods, and help with her sleep. 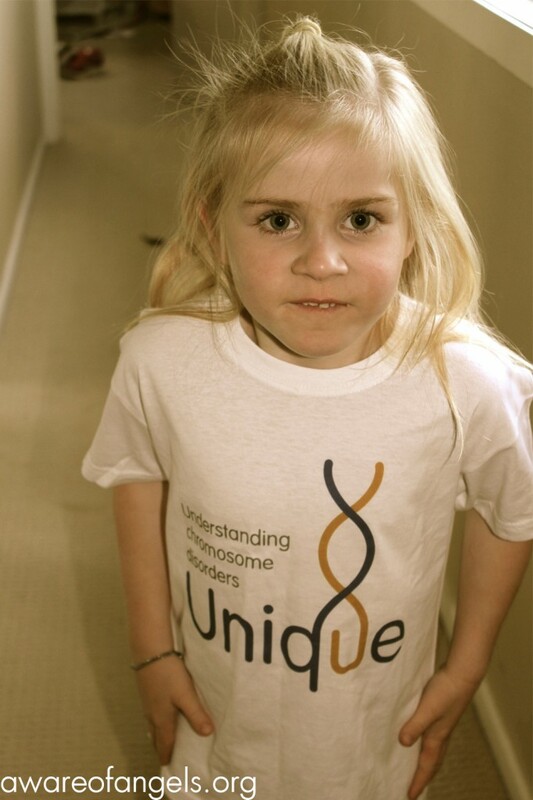 By the time we saw the Geneticist for counseling we knew more than them and Isla was one of the children who featured in the first Unique brochure detailing this syndrome. We were advised against testing ourselves for this chromosome abnormality but it is still something that is in the back of my mind with more families coming through where one of the parents is a silent carrier. I worry about the impact this may have for my older daughters in the future when they have children of their own. They will have to decide whether they want to be tested when they are of consenting age. Isla had an EEG on 12 October 2012 and sure enough it came back that Isla was having a small amount of generalized epileptiform activity (maximal anteriorly). She had a few brief pale episodes with drooling and absences/staring when she was younger but we hadn’t thought much of them at the time. Isla since had a small seizure in December 2012 and is now on anti-epilepsy medication to control the sub-clinical activity the EEG showed that might interfere with development. She has had a few small break through seizures since with pain being a trigger. Her vision test came back normal as did her bloods. As Isla is becoming older the traits of this syndrome are becoming clearer. Her speech has improved although she still struggles with expressive language. She seems to have the neurological phenotypes of this syndrome but at this stage doesn’t look like she has the growth or skeletal abnormalities seen in other children. Isla is developmentally delayed and has poor social skills but started at a mainstream school with a teacher aid at 5 years old. She is learning to read and write but everything takes her longer to learn and takes more effort due to poor motor planning/skills and sensory dysfunction. It’s hard to know at this stage how she will progress in the future. Her autistic side has also become more prevalent with her needing to have a routine in place to feel secure. Her sleep has improved fortunately as she has grown and she has mastered toileting although cannot still dress herself. Isla is hypo sensitive to pain and is a sensory seeker. This sensory dysfunction interferes a lot with her ability to focus. We medicate her for ADHD and this has made the world of difference to her being able to participate at school. Her classmates have embraced her and are teaching her every day how to interact and communicate appropriately. We have been very open and shared early on with the class and parents her differences and as a result they have been very loving, caring and patient with her. It is exciting to learn researchers are showing an interest in exploring the disruption of the MBD5 gene that seems to be responsible for these symptoms in our children. We need to raise funds and awareness for further research to go ahead. Our Facebook group is growing constantly as more and more children are diagnosed so hopefully this is something that is not too far away. 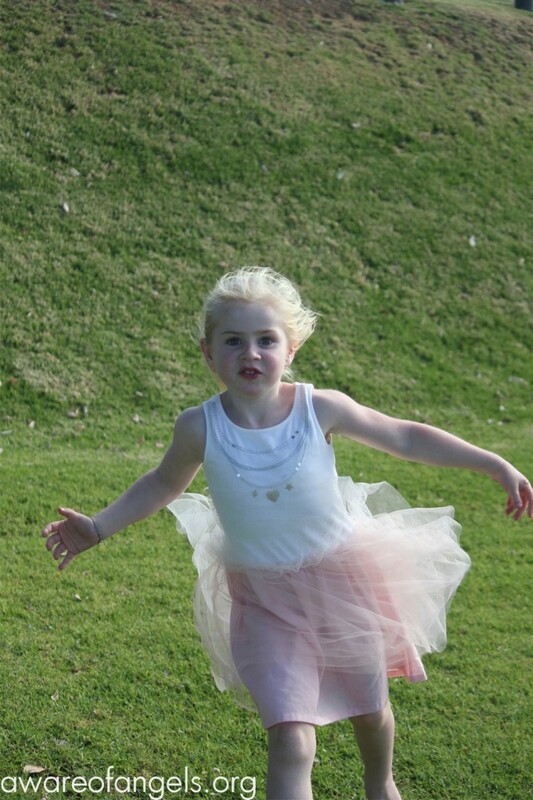 Isla is indeed an angel in our family. She is sweet-natured, affectionate and fun loving with a sense of humor. We are proud of all she has achieved so far and are looking forward to seeing her grow and progress.